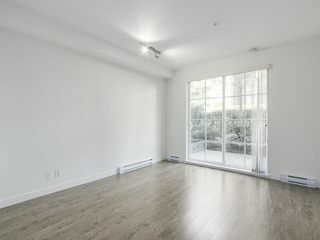 These statistics are generated based on the current listing's property type and located in Coquitlam West. Average values are derived using median calculations. 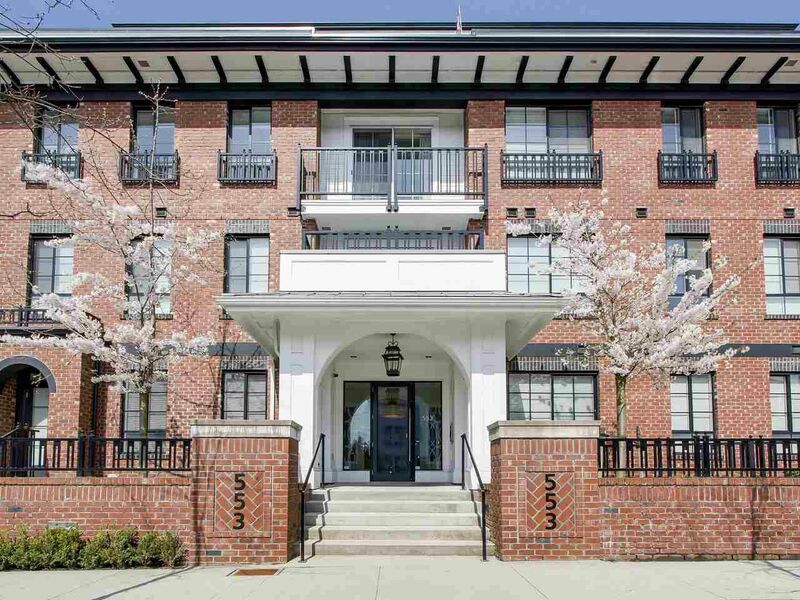 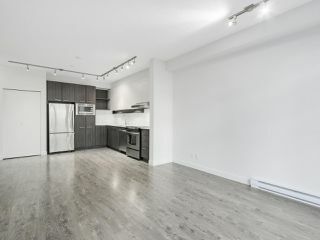 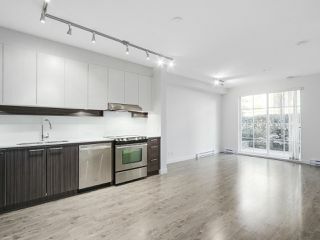 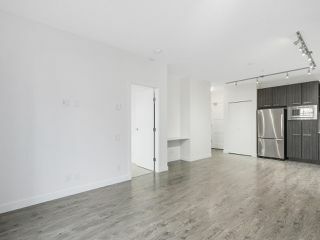 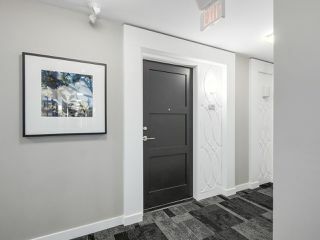 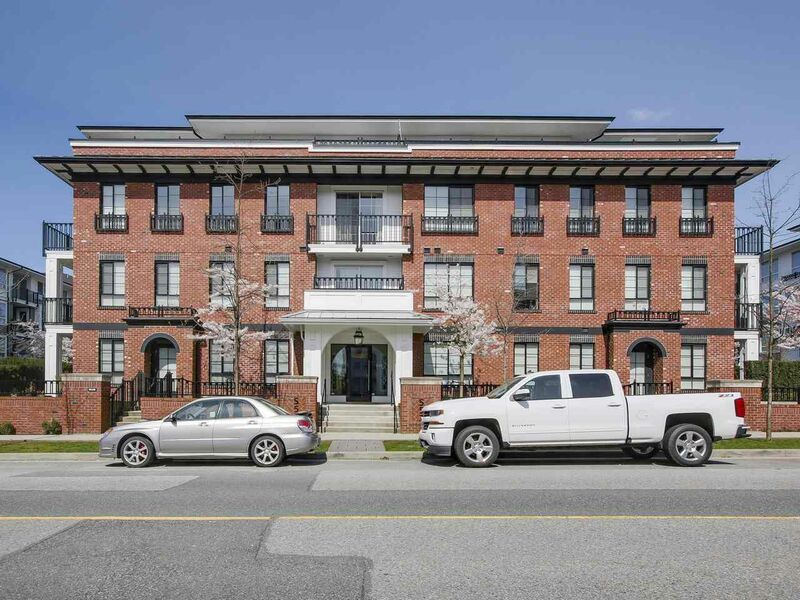 Beautiful 1 bedroom home in this Georgian red-brick style building at Foster by Mosaic. 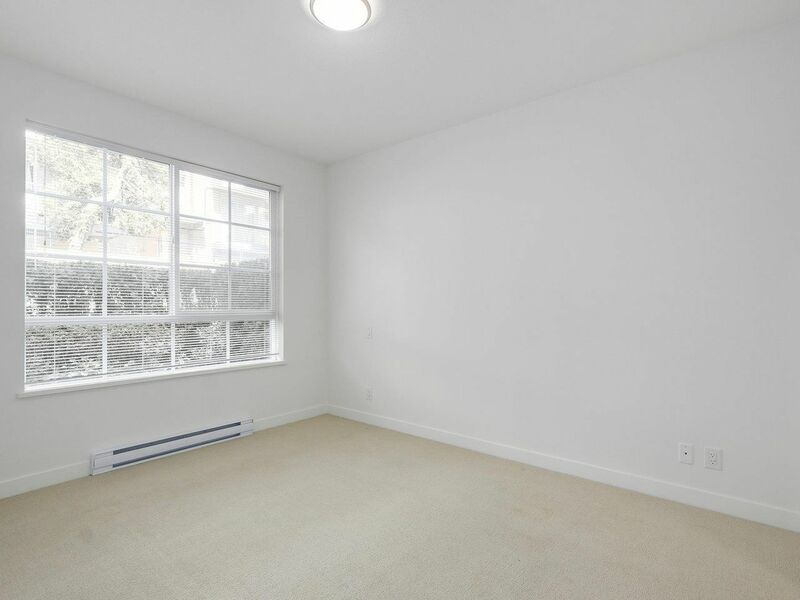 Open concept layout with a spacious private gated patio area. The home boasts lots of upscale finishes including over height 9' ceilings, laminate flooring, polished composite countertops, Grohe fixtures, and much more. 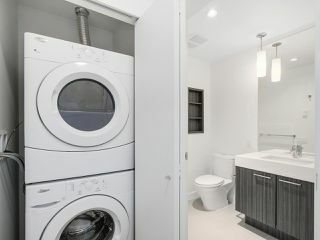 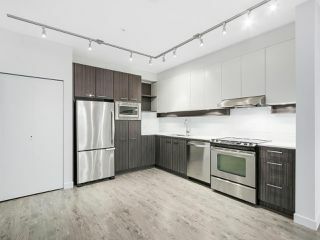 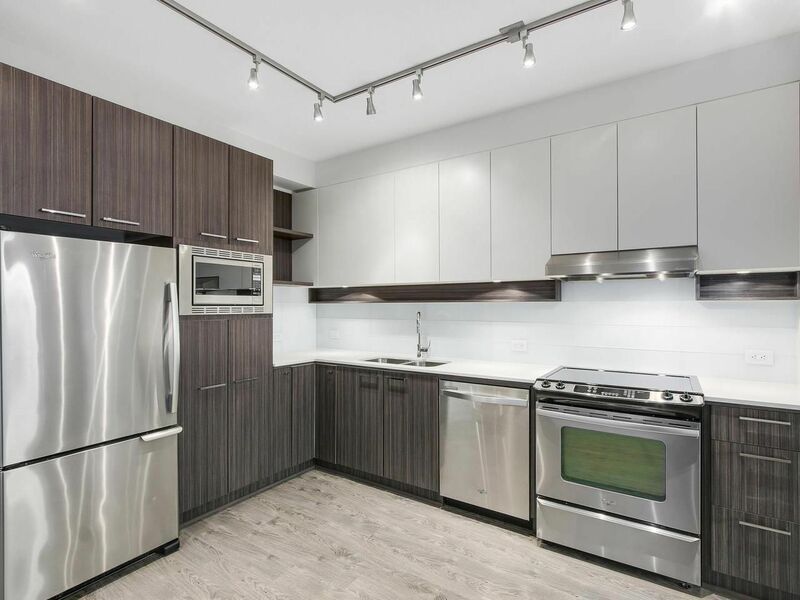 Large open kitchen with stainless steel appliances, soft touch doors and drawers, greenlam and laquer cabinetry and an undermount double bowl sink. 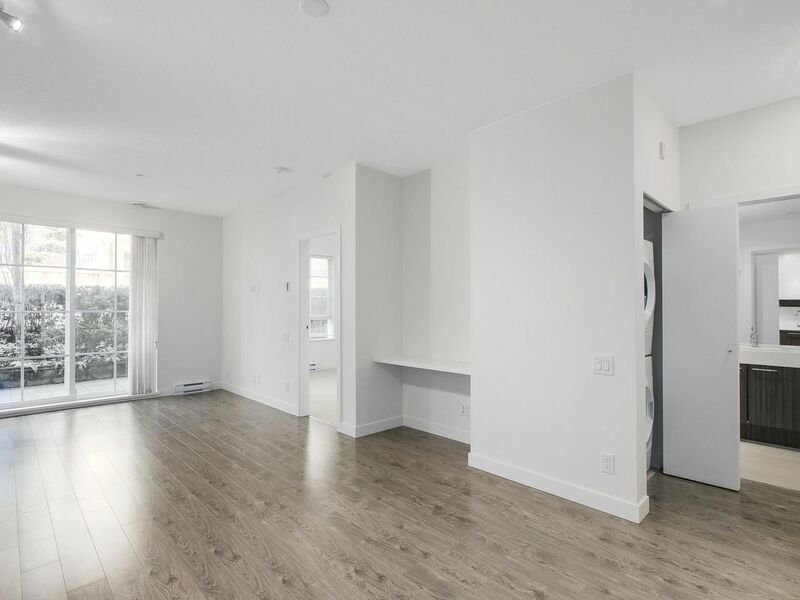 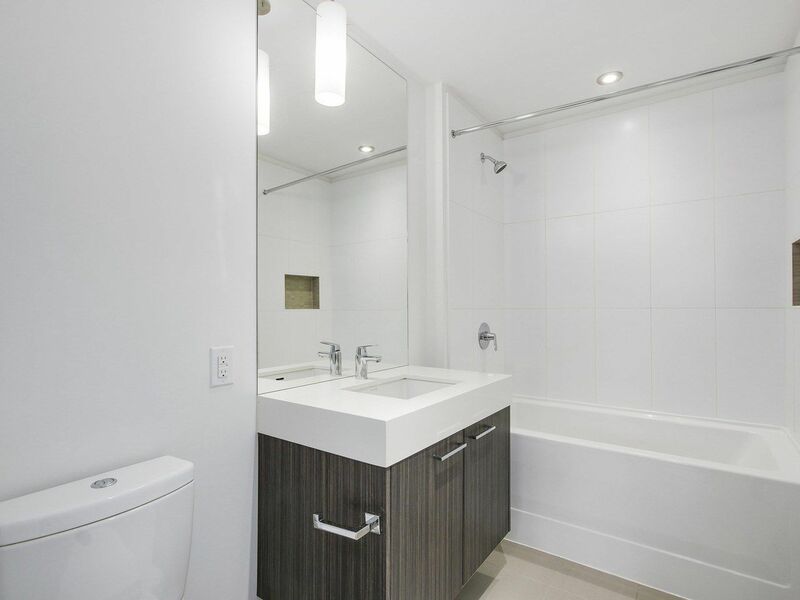 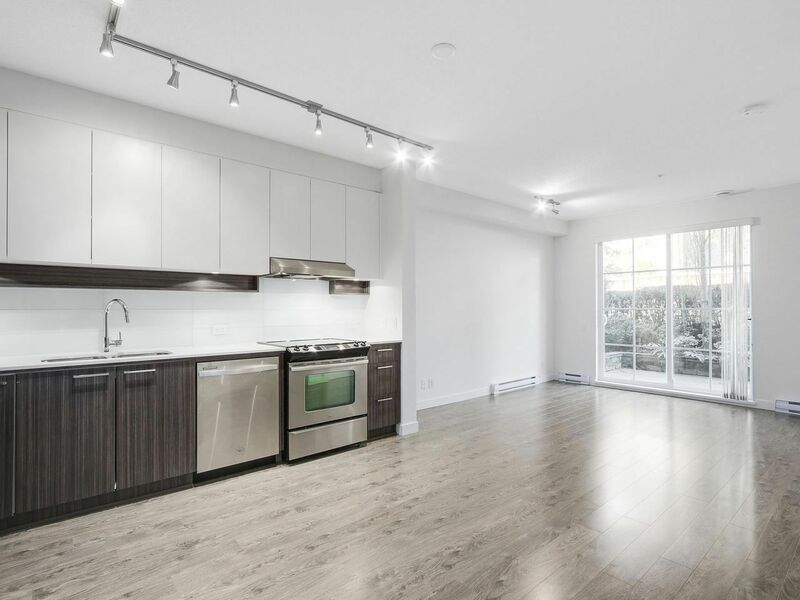 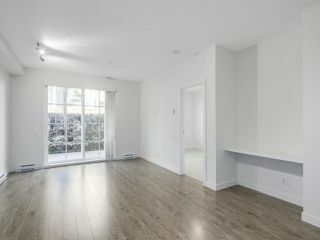 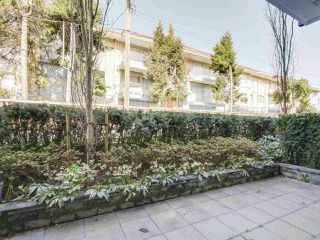 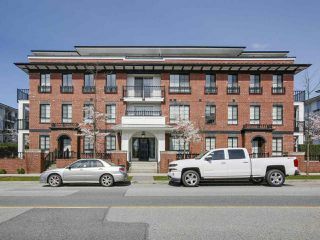 Centrally located within minutes of Lougheed Mall, Skytrain, Restaurants, SFU, freeway access, and much more. 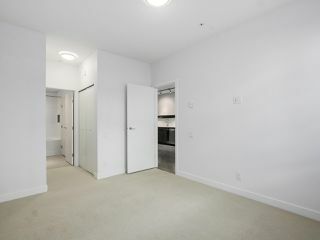 Ready to move in today. Open House Thursday, April 13 from 5pm to 7pm, Saturday, April 15 from 2pm to 4pm and Sunday, April 16 from 2pm to 4pm.